Socket (patice):Socket 1151; Formát:ATX; Integrovaná grafická karta:Ano (CPU); Chipset:Intel; Technologie paměti RAM:DDR4; PCI express 16x:Více než 1; Integrovaná LAN karta:1; Podpora RAID:Bez RAID podpory; Rozhraní:HDMI, USB 2.0, USB 3.1, 3.5mm Jack, LAN, DVI; Další rozhraní:S/PDIF. 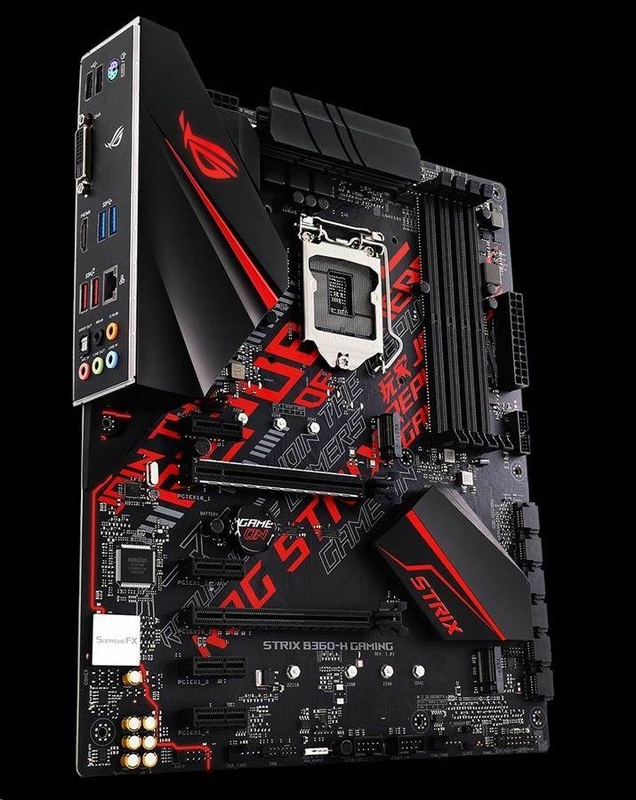 Intel B360 ATX gaming motherboard with Aura Sync RGB LED lighting, pre-mounted I/O shield, dual M.2, SATA 6Gbps, USB 3.1 Gen 2, HDMI and DVI. LGA1151 socket: Ready for 8th Gen Intel® Core™ desktop processors. Aura Sync RGB: Synchronize LED lighting with a vast portfolio of compatible PC gear, including RGB strips. Easy DIY: Pre-mounted I/O shield, ASUS SafeSlot and premium components for maximum endurance. Advanced cooling: Automated system-wide tuning and cooling profiles that are tailor-made for your rig. Gaming audio: SupremeFX S1220A teamed with Sonic Studio III creates immersive aural landscapes. Gaming networking: Intel Gigabit Ethernet, LANGuard and GameFirst for smoother, safer, lag-free online play. occupied, PCIe x16_2 slot runs at x2 mode. detected. Adjust BIOS settings to use PCIe x1_2 slot. 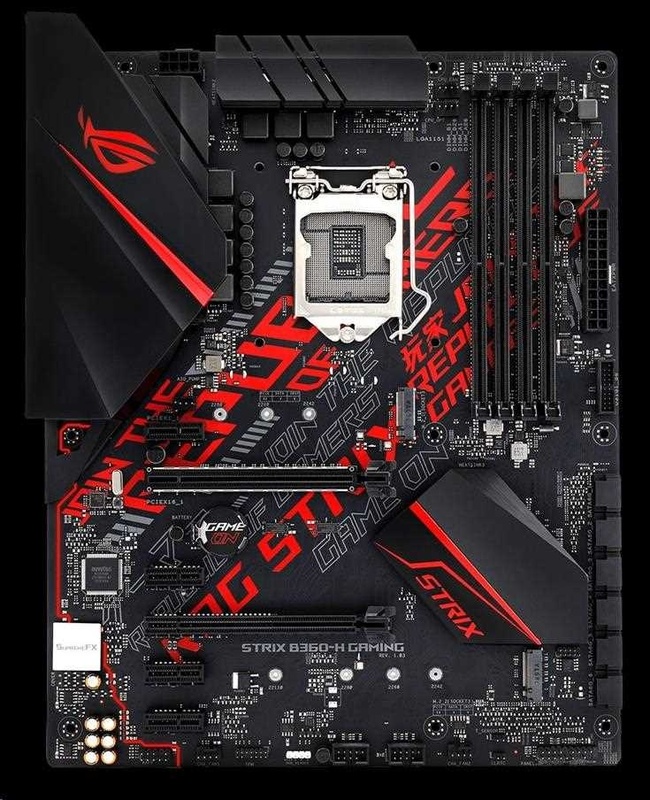 motherboard drivers and BIOS to the latest version from ASUS support website. *5 Intel® Optane™ Memory is only available on M.2_2 slot. *6 Supports 3A power output, one at a time only.